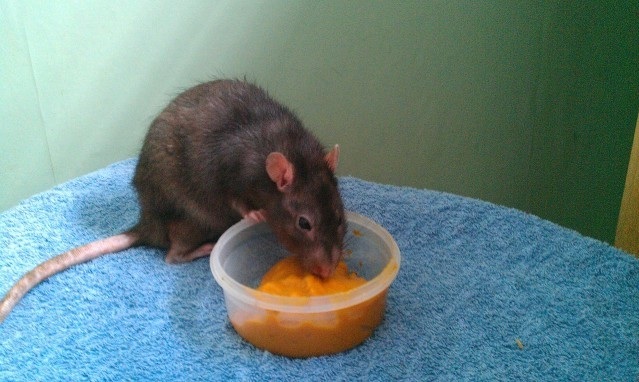 Your vet should examine the rat closely, listening to their heart and checking general appearance. They may want to discuss carrying out an x-ray, though this is high risk as it involves a general anaesthetic so is generally not a good idea. It also will only show up certain types of heart issues so is not that useful. The generally accepted best way of diagnosing a heart issue is to treat with heart meds and see if they respond. These are typically an ace inhibitor and diuretics, sometimes a beta blocker may also be worthwhile. Usually if a heart issue is present you will see good response within 3-5 days.